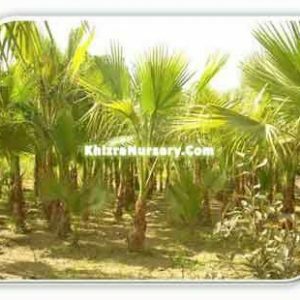 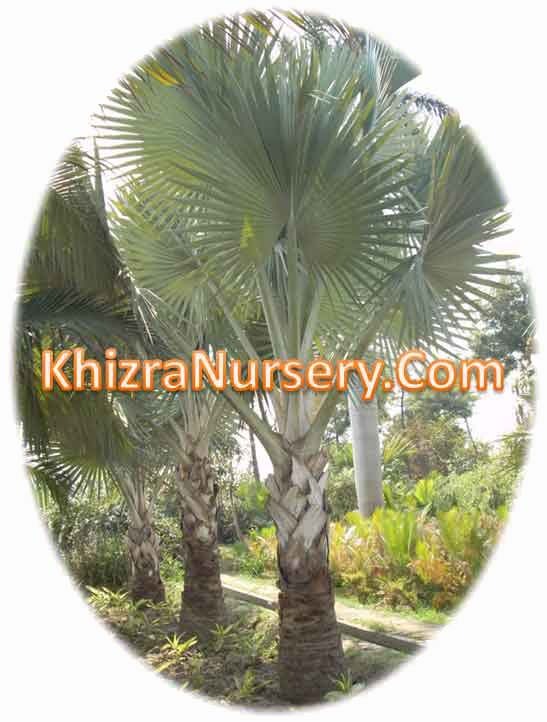 Phoenix roebelenii, commonly known as pygmy date palm, or just robellini, is a types of date palm local to southeastern Asia. 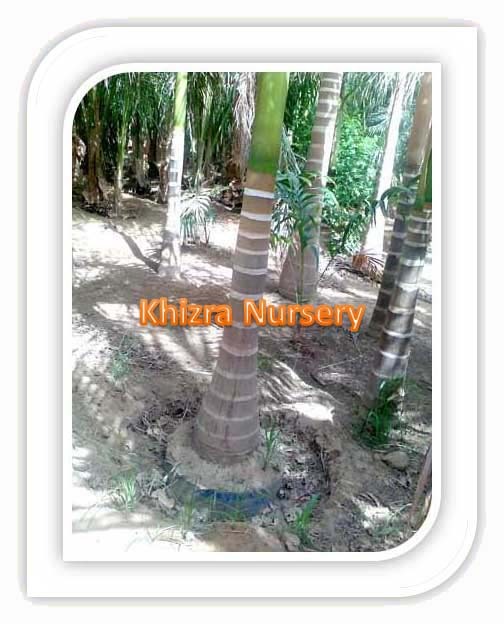 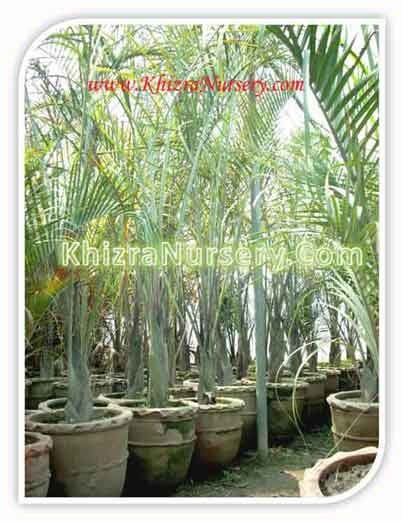 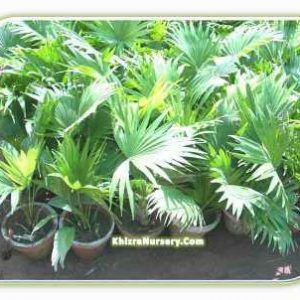 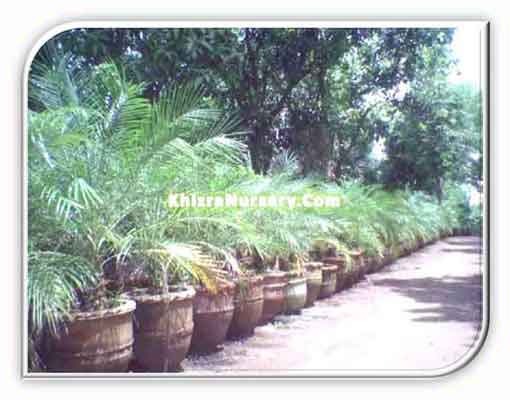 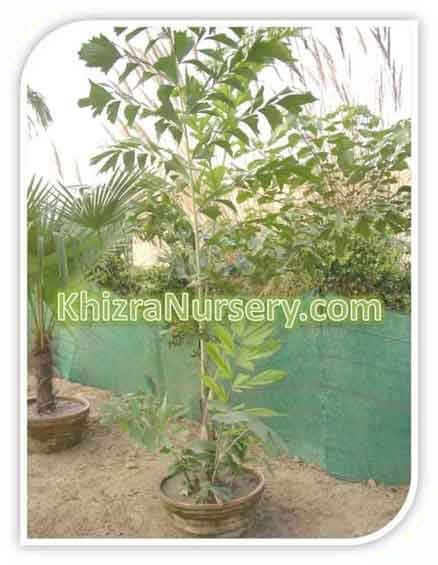 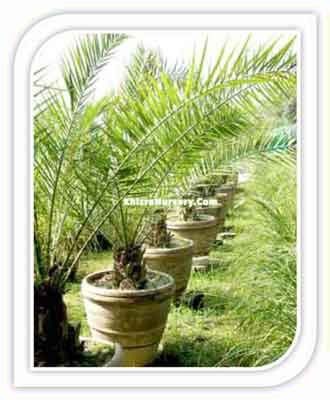 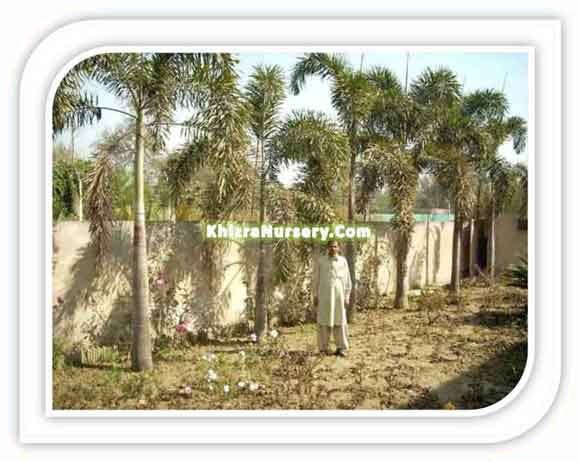 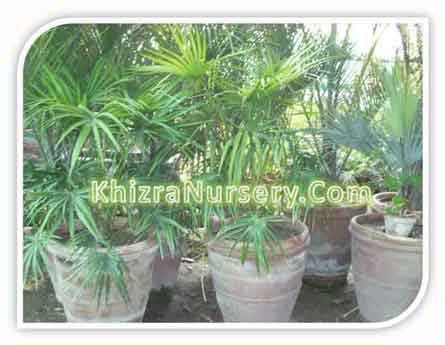 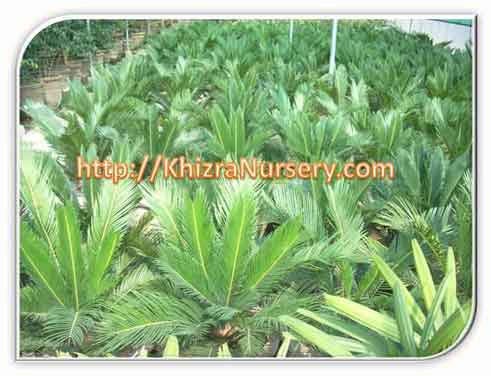 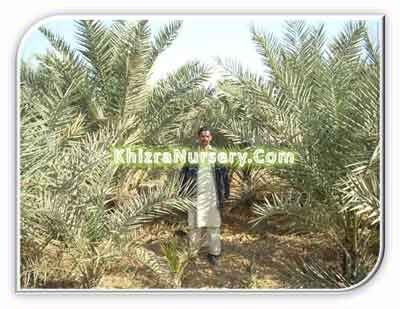 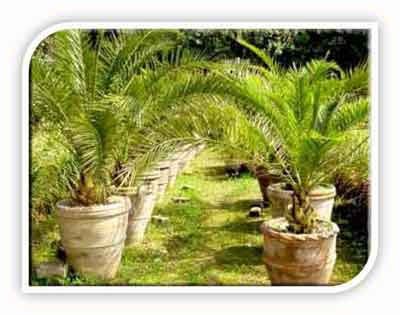 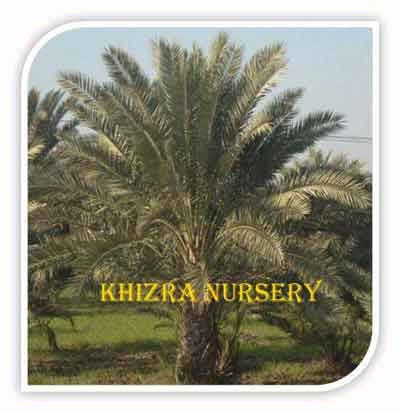 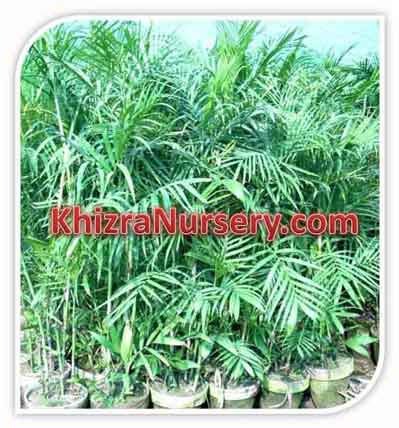 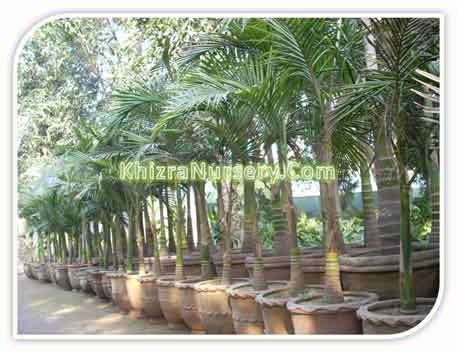 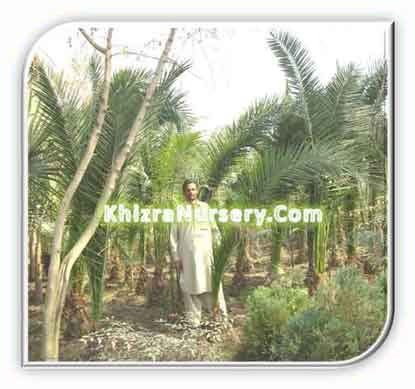 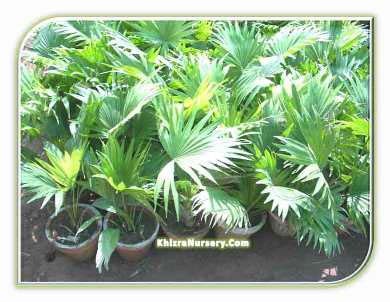 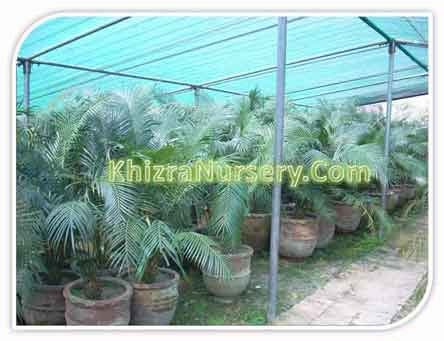 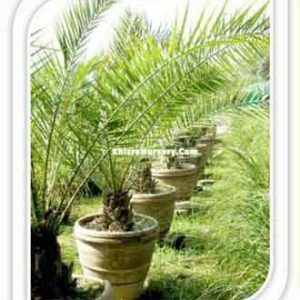 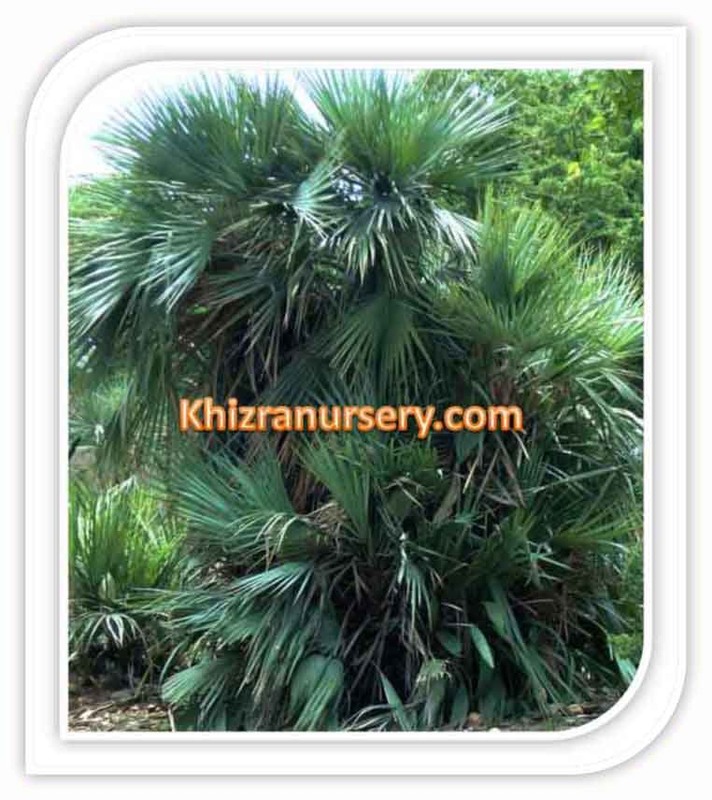 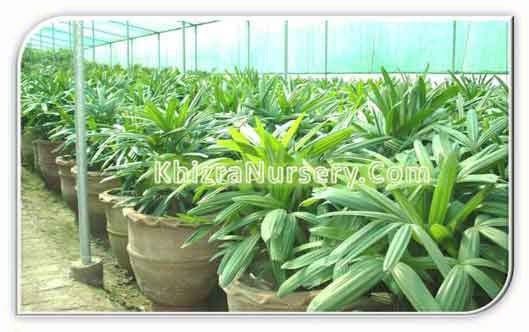 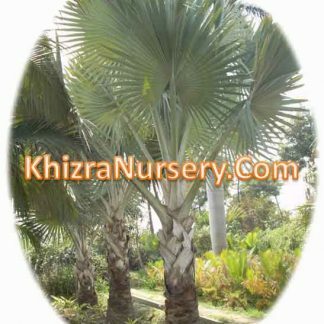 The Pygmy Date palm bears a slim trunk and has nice crown of feathery leaves. 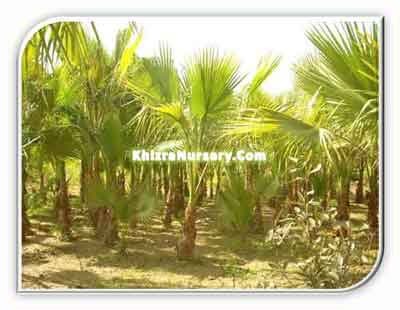 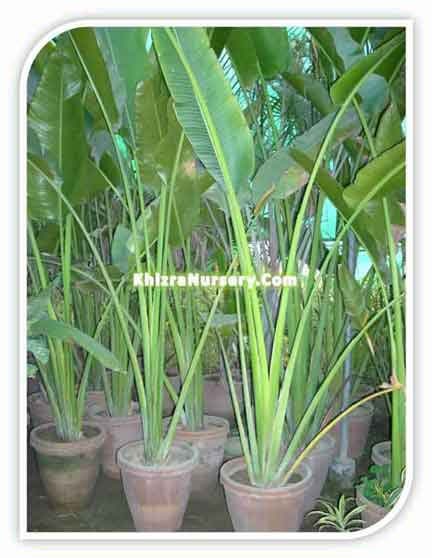 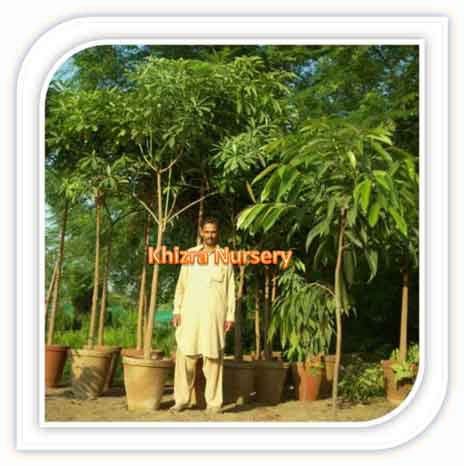 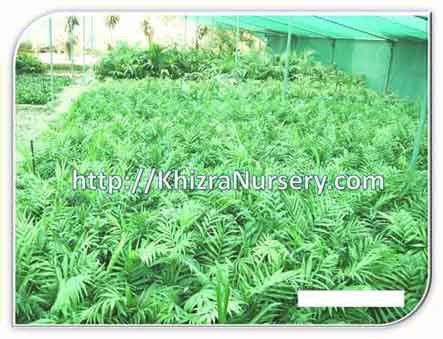 It very good palm for the commercial places.